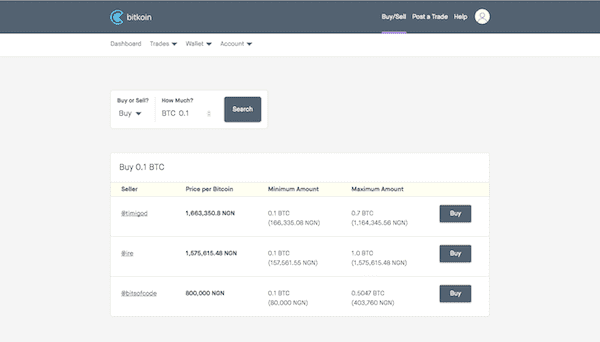 There are many options for Buying and Selling Bitcoin in Nigeria. 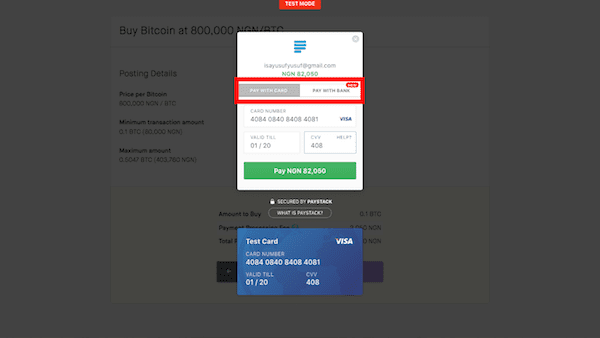 The authenticity of some of these sites and sellers are shady as there is no verification and the sites aren’t safe for you to trade in Bitcoin. 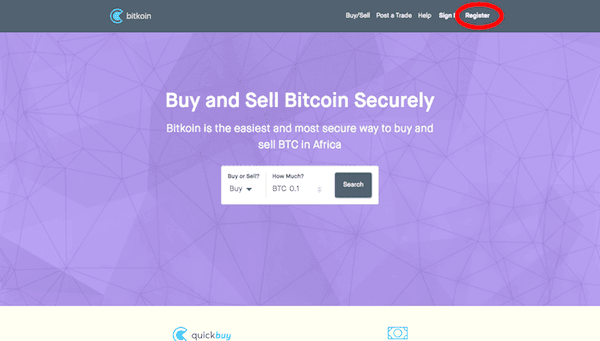 We have written this tutorial to guide you on how to buy and sell Bitcoin from Nigeria’s top Bitcoin Exchange – Bitkoin Africa. 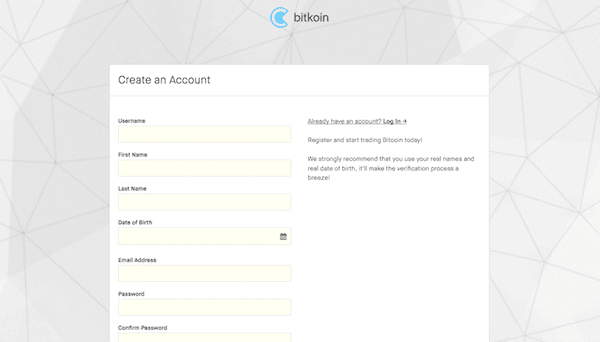 *Verify your account by entering your account number and clicking the ‘Verify Account’ button. 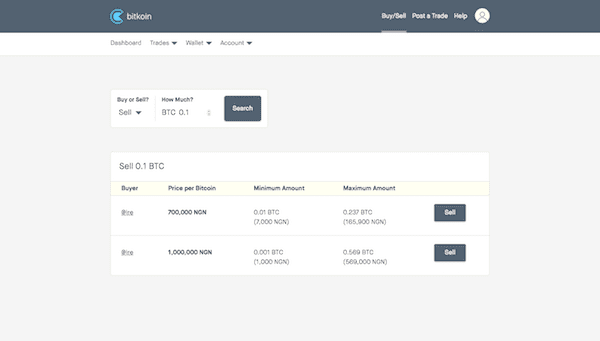 How to Buy and Sell Bitcoin in Nigeria on Bitkoin Africa was last modified: October 12th, 2017. NAIJATECHGUIDE.